Our Pre-Preps (Nursery) provision is Outstanding (ISI Inspection Report). Our staff are highly trained and exceptionally well qualified, which means the children experience an unrivalled quality of care and stimulation. Every day, this setting provides imaginative, creative and thoughtful learning opportunities. The quality of staff commitment to communicating with parents is another great strength. 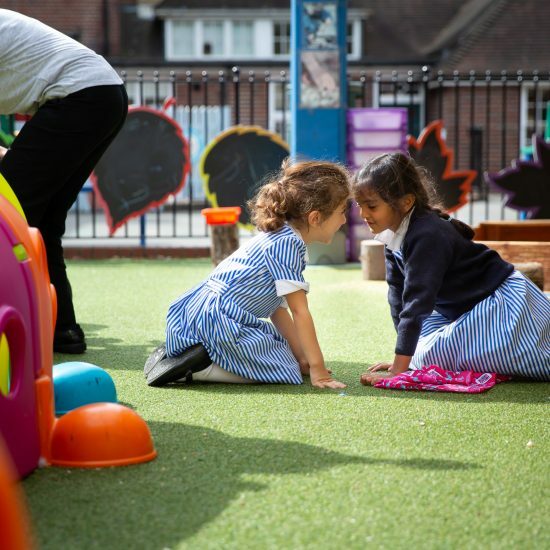 We will be holding a School in Action Morning for Nursery & Preps at 10am on Tuesday 14th May 2019. Register now to attend. Please see our Nursery Booklet for information on getting started. 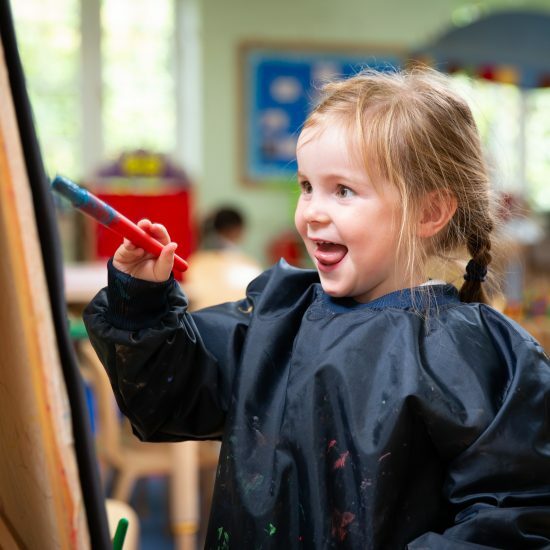 The Pre-Preps follow the EYFS Curriculum with its seven areas of Learning and Development – three prime areas – Personal, Social and Emotional Development, Communication and Language, Physical Development, and four specific areas – Literacy, Mathematics, Understanding the World, Expressive Arts and Design. In Pre-Preps outdoor and physical education is embedded in our daily activity. The outdoor environment provides a rich, natural space for learning and developing young minds. Our Forest School and Physical Education sessions are part of our learning resources. In P.E sessions we encourage children to explore a variety of movements whilst our Forest School sessions allow children to explore their natural surroundings using their senses. Our focus throughout the year is building relationships, growing in independence and becoming independent learners. In Pre-Preps we lay the foundations for the transition onto Prep I in a fun, safe and exciting learning environment. School lunches are prepared and freshly cooked on the premises and offer a range of meals including a vegetarian option, salads, sandwiches, as well as desserts and fresh fruit. Lunch is eaten in the Nursery under close supervision from staff. In addition there is a Breakfast Club serving breakfast from 8 am and an Ofsted registered After-School Club offering extended care for children until 6 pm. Mrs van der Merwe is the Nursery Teacher and joined St Augustine’s Priory in January 2015. She originally trained and taught as a Montessori teacher before studying for her P.G.C.E. at the Institute of Education in London. 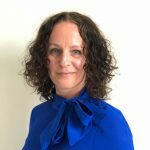 Her special interests include the development of speech and language, inspiring a love of books and developing a rich and inviting learning environment. Her favourite thing about being part of the Early Years at St Augustine’s is being part of such a richly qualified, experienced and friendly team and seeing the children enjoying the freedom of the beautiful grounds. Mrs Nikolova is an Early Years Practitioner in Pre-Preps. She joined Saint Augustine’s Priory in September 2016 and gained her Early Years Professional Status at Kingston University. Her special interests include providing rich, stimulating and meaningful experiences in a warm and nurturing environment.